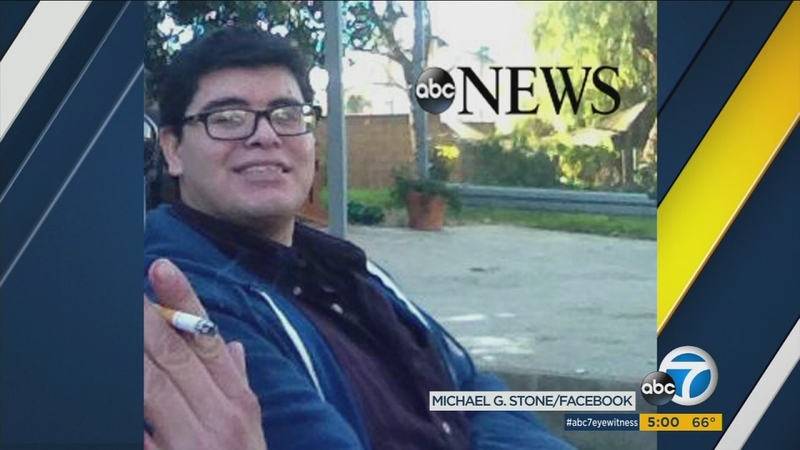 Enrique Marquez, the former neighbor of San Bernardino shooter Syed Farook, is seen in this photo provided by ABC News. SAN BERNARDINO, CA (KTRK) -- Enrique Marquez, the former neighbor of San Bernardino shooter Syed Farook, is likely to be charged as early as Thursday in connection with the investigation, sources tell ABC News. Marquez, 24, purchased two of the assault-style rifles used by Farook and his wife, Tashfeen Malik, in the Dec. 2 attack, FBI officials said.